From arriving in the UK at just 16 years old, completing a bachelor’s degree at the world-renowned Cass Business School and securing a top job at BlackRock – Sabina’s journey in the UK has gone from strength to strength. BlackRock is the world’s largest asset manager, where Sabina now works as a Hedge Funds Analyst. 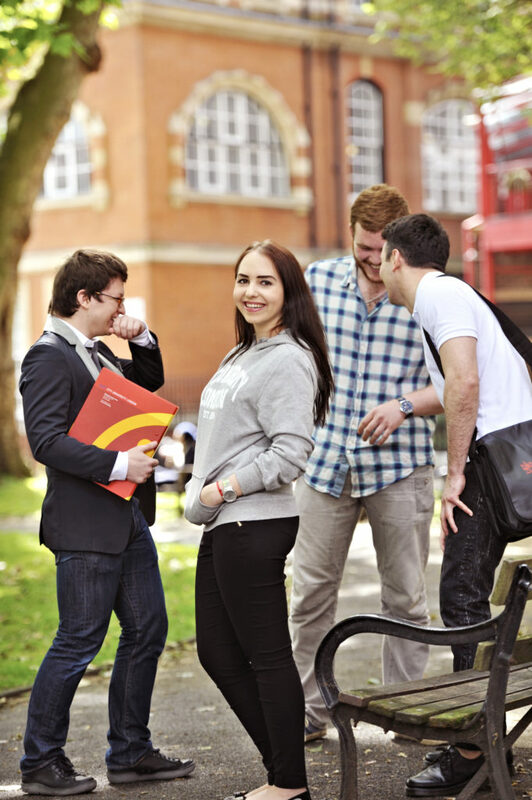 Keep reading to discover more about her adventure and how studying abroad began with INTO City, University of London. When I arrived in the UK I was only 16 years old, which made me one of the youngest students at the Centre. 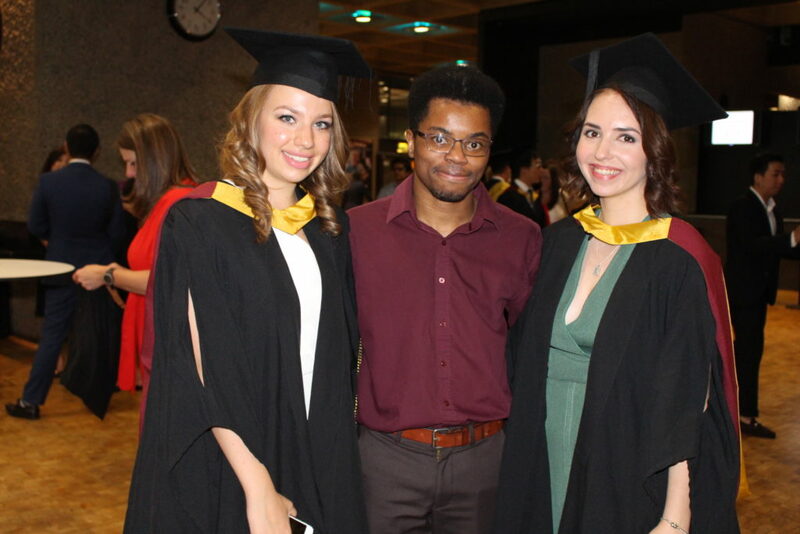 Being a non-native English speaker and having limited knowledge about the UK educational system, INTO helped me not only become a confident and fluent English speaker but also prepared me for what was to come. This made my transition to the first year of my degree incredibly smooth. The International Foundation programme taught me how to write essays, complete assignments and, most importantly, give me all the background knowledge for the subjects I would later study at university. I felt supported to become independent from the first day because of all the people around me. They were always ready to direct me and answer my questions, both personal and subjects-related. London began to feel like home and the comfortable environment at INTO encouraged me to achieve my goals. I learned how to manage different assignments with various deadlines. The Foundation was a ‘discovery process’ in some ways, where I had to learn a lot of things by myself, understand the material, making sure that I’d prepared for necessary exams. Since the first day, I was treated as a mature student, which definitely helped me to become independent. Instead of an internship, I chose to do a year-long placement program between Year 2 and Year 3, which was a stepping-stone in my career. I was hesitant whether I should take a year-long break from university, but I’m really happy I took it at the end. It was a tough process to find a good industrial placement, but this gave me an insight into the world of interviews, assessments and competition – things you have to learn sooner or later. Having gone through a number of applications, I managed to secure a role as a Hedge Fund Data Analyst at UBP. It was a great year of meeting amazing people and learning a completely different set of ‘real world’ skills – communication, working under pressure, being even more independent, and, of course, being responsible for my own finances. This year helped me to understand what I wanted to do in my career, and I came back to my third year encouraged and refreshed. Finally, this placement helped me get a summer internship at BlackRock, the world’s largest asset manager after which I secured a graduate role. Business, Accounting and Economics were building blocks for my future degree. I felt I had a real advantage versus other students during the first year because most of the material was already familiar to me. The way subjects were taught at INTO City, University of London was amazing – teachers didn’t rush things and explained topics gradually and in detail. At university, lecturers were no longer able to teach in such detail due to a greater amount of material, so completing my Foundation helped me massively. INTO was my first home in the UK – the place where I grew up, learned how to overcome challenges, and found my first friends, with many of whom I still stay in touch. I have many great memories and international experiences, which definitely influenced my personality. While it was a challenging programme, every minute of it was built on gaining confidence, knowledge and becoming a successful and mature individual. I missed INTO so much. During my first couple of years of the University, I was still visiting and helping out with registration week and giving talks to prospective students! INTO brought me to where I am now and my choice to study at INTO was one of the best decisions in my life. 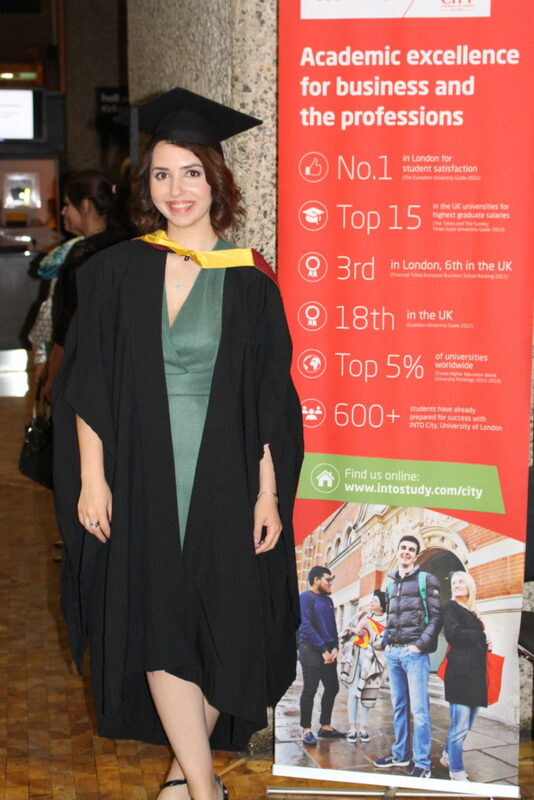 Sabina from Russia completed the International Foundation in Business, Economics and Accounting at INTO City, University of London before progressing to BSc (Hons) Banking and International Finance at Cass Business School. If Sabina’s story has inspired you to study abroad, please get in touch with our friendly advisors! You may also like to read: Cheap places to eat in London for under £10. 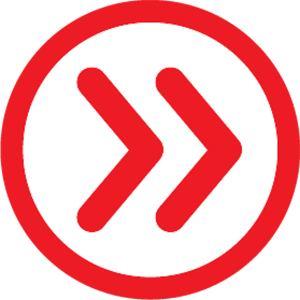 Follow all student life in London via YouTube, Facebook, Twitter and Instagram channels.